Hi Friends! 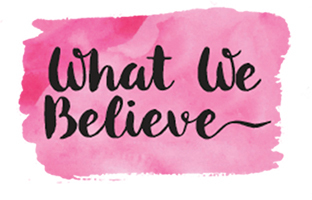 I am so happy to be with you and The Crafting Chicks again. I like to make special gifts and things for holidays but I also like them to be used after the holiday if at all possible. 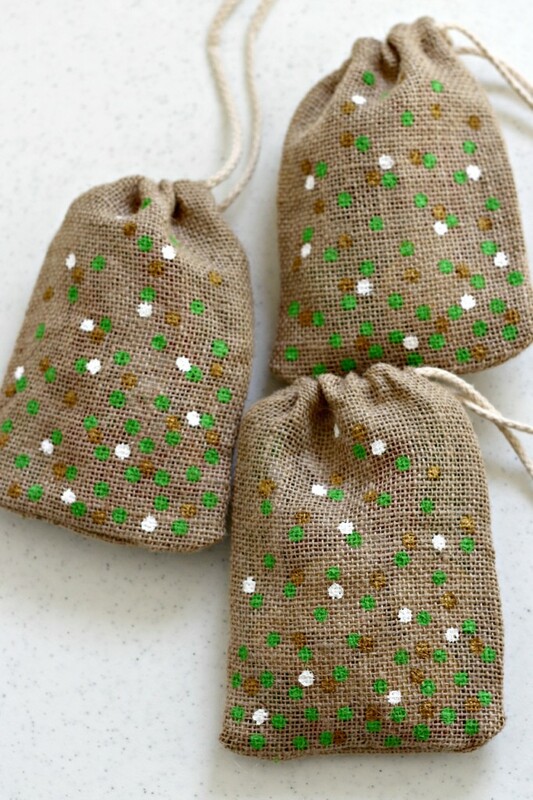 I give little gifts to my kids for St. Patrick’s Day, nothing big but something special to help celebrate the day. 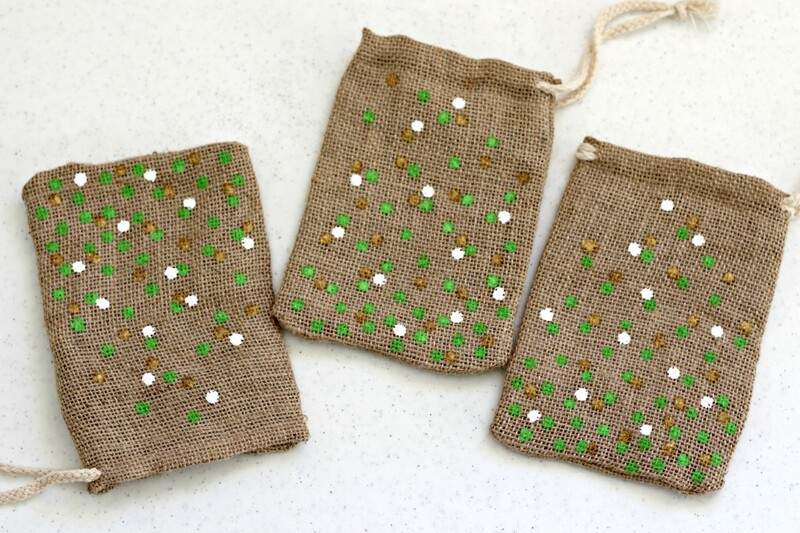 One year the gifts were in a St. Patrick’s Day mug, another year each of the kids got a green Old Navy hat with treats inside, this year I made these awesome Confetti Burlap Bags. 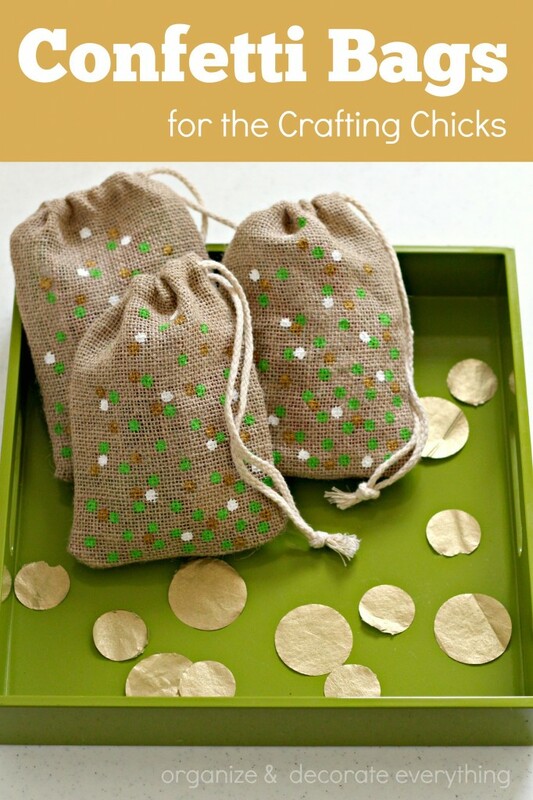 Of course they will be filled with little treats and gifts. 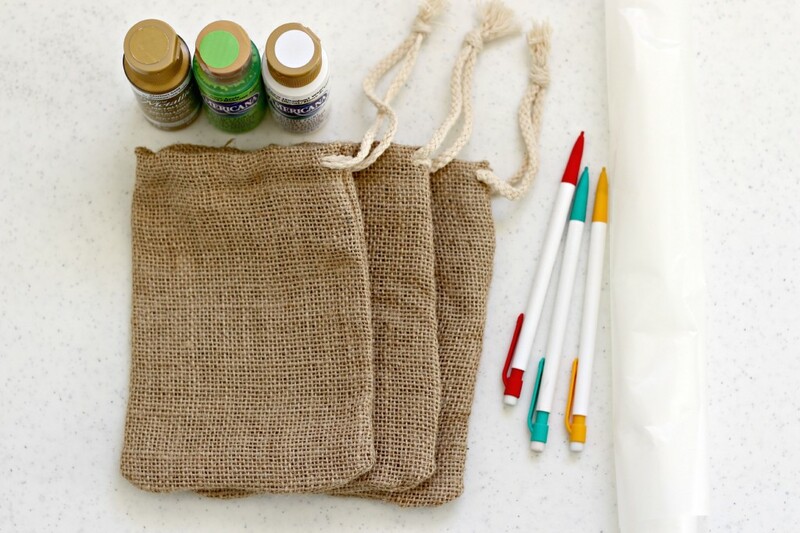 Place a piece of wax paper inside the bag so the paint doesn’t bleed through to the back side. 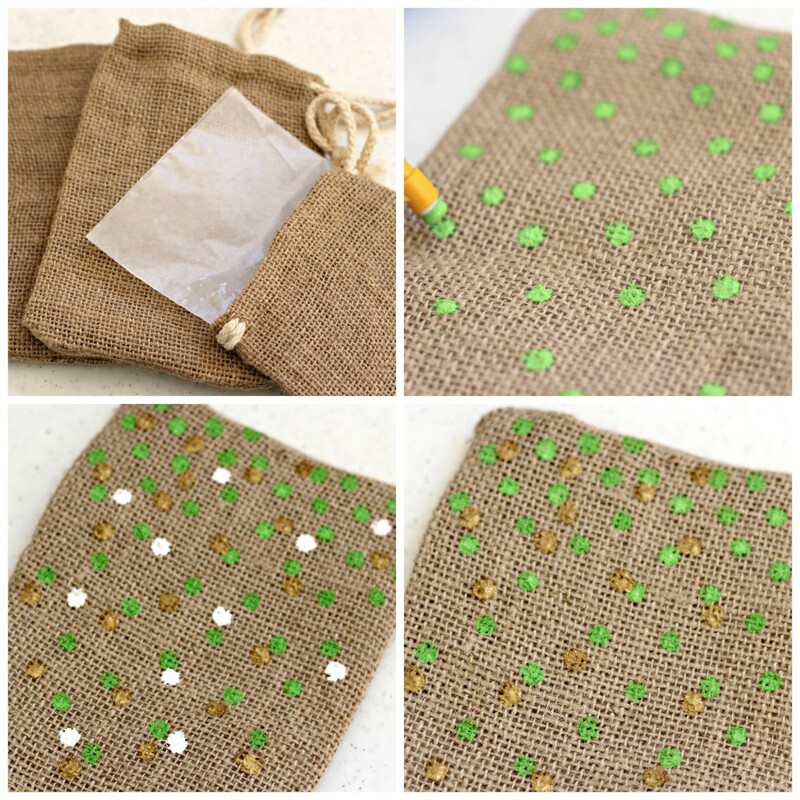 Use the eraser side of a pencil, dip in paint and apply to bag to make the confetti dots. I reload the eraser with paint after each dot. Make the dots random. I have a had time making random dots, it’s the perfectionist in me. The first color has the most dots (green), gold has less, and white has the least. I still need to practice a bit on the random placement, but I love how they turned out. 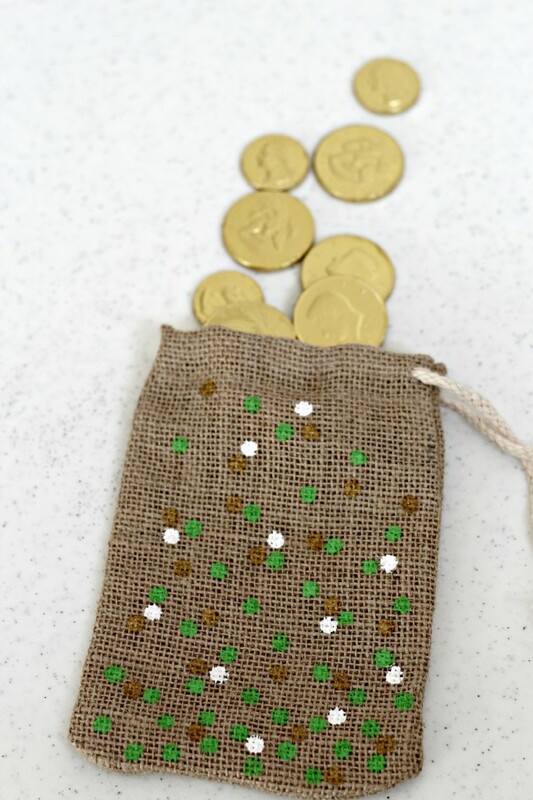 The treats always include chocolate gold wrapped coins. 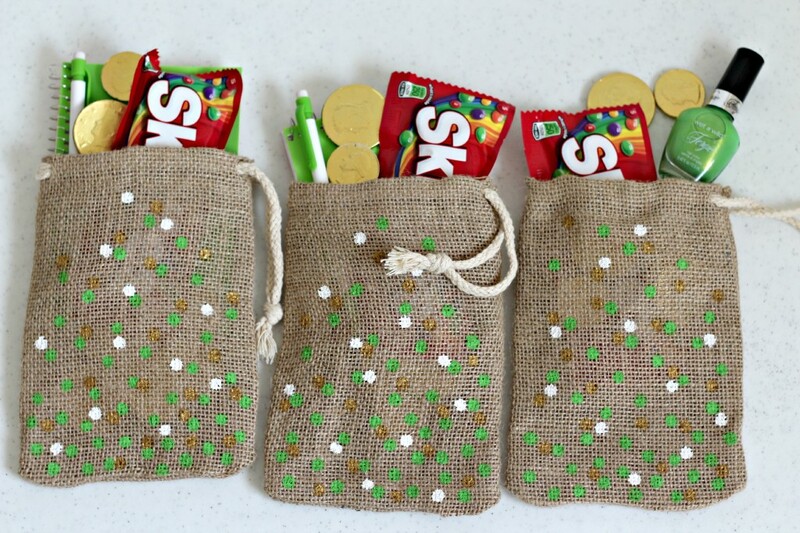 I also added skittles (catch the rainbow) to every bag, the boys included small paper pads and a pencil, and Emilee’s included green nail polish. My boys love to play games or draw little cartoon sketches so the paper is the perfect size to take anywhere. 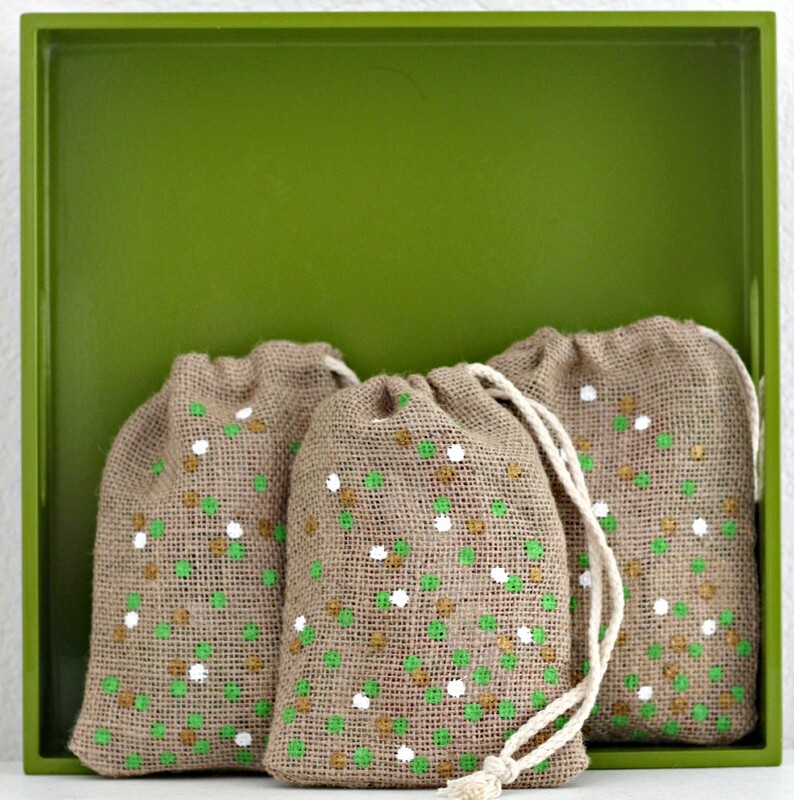 The bags are ready to be hidden on St. Patrick’s Day. The kids like hunting for them by following the confetti trail the leprechaun left behind. Who doesn’t like searching for a treasure? Now, to my favorite part about the bags. They can be used after the holiday to hold anything from hair accessories, Lego people, little travel games, really anything your kids can think of. 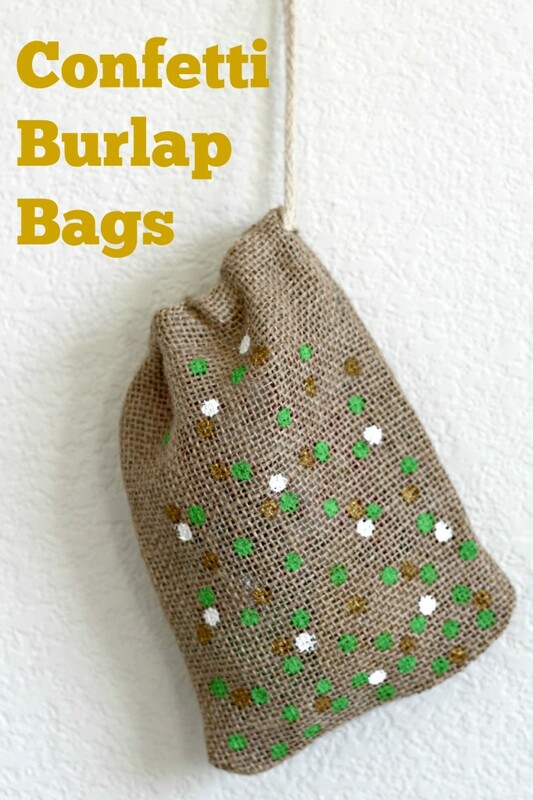 And because they have a drawstring they can easily be hung on a hook or knob. Thank you for letting me share these Confetti Bags with you. The confetti process can be used on almost anything. Be creative and go confetti something.